Dust mites (which are different than spider mites) are microscopic bugs that are usually found in soft, warm and moist areas of the home, such as in mattresses, soft toys, wool blankets and pillows. Even though dust mites do not normally take home in plants, they can if dust is allowed to accumulate and if the environment, including the humidity level, allows the mites to thrive. Though dust mites are generally harmless, killing or getting rid of them is beneficial, especially for those with allergies and asthma since dust mites sometimes cause a reaction. Maintain a temperature lower than 70 degrees Fahrenheit, since dust mites prefer warmer temperatures. Keep a thermometer near your plants to measure the temperature there, since areas throughout the home have varying temperatures. Keep the humidity less than 50 percent. Use a dehumidifier or central air to help decrease humidity. In addition, separate plants from each other. Plants let off moisture, and plants that are placed near each other can significantly increase the humidity in that area of the home. Use a humidity gauge near your plants to accurately measure humidity. Place the plants in the sun, such as near a south-facing window. Sunlight is very effective at killing dust mites. Remove the mulch and allow the sunlight to penetrate the soil, as well. Combine sunlight with low humidity, and you will have greater success. Clean the plants. Use a wet rag to clean the leaves on a weekly basis. 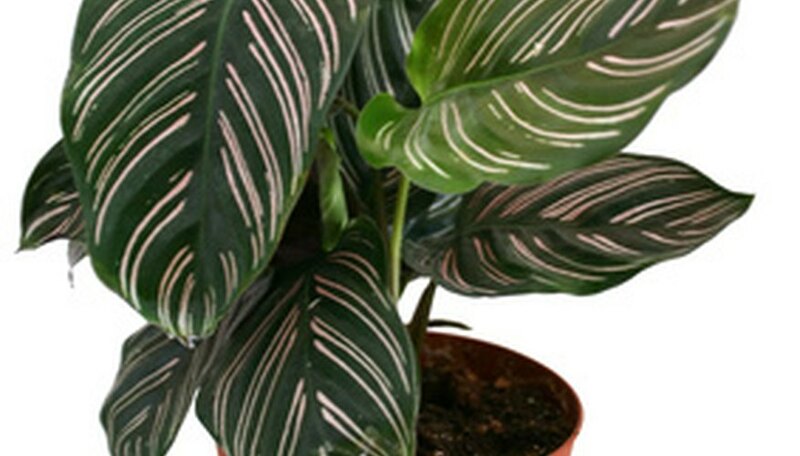 You can also use leaf polish on the leaves to help reduce dust on your plants. In addition, clean the debris at the base of the plants where dust mites may be residing. Environment, Health and Safety Online: Dust Mites—Everything You Might not Want to Know!